Ebury is a fintech company, specialising in cross-border payments, FX risk management, and business lending. Our unique product offering helps global businesses to accelerate their international growth. We provide expertise and customer service, usually reserved for the bank’s biggest customers, with our innovative technology and capabilities to enable international trade. We also help online sellers to repatriate their revenues in other currencies. This way organisations can avoid bank- or selling-platform fees, whilst optimizing their exchange conditions. 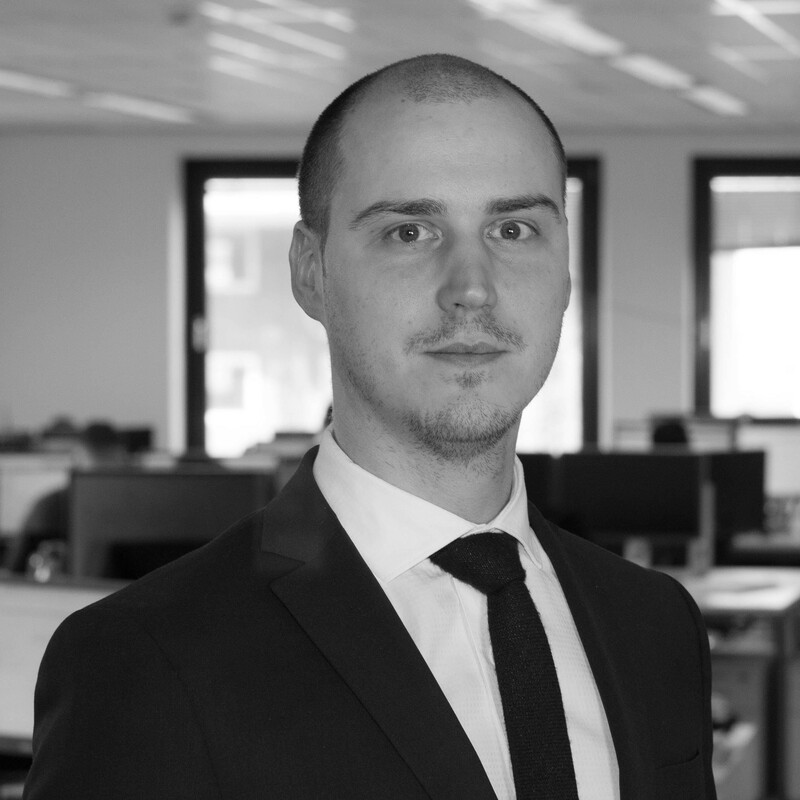 Guillaume Giovannoni has been working intensively on cross-border payments and exchange-risk management for the past 6 years, through different banks for which he held various functions before working at Ebury. Since November 2017 he is in charge of our office located in the heart of Brussels. He now shares his strong knowledge of the FX market and his banking experience with SMEs in order to help them with financial services that are normally reserved for large companies.